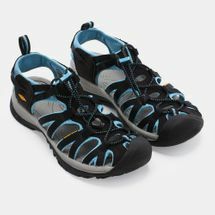 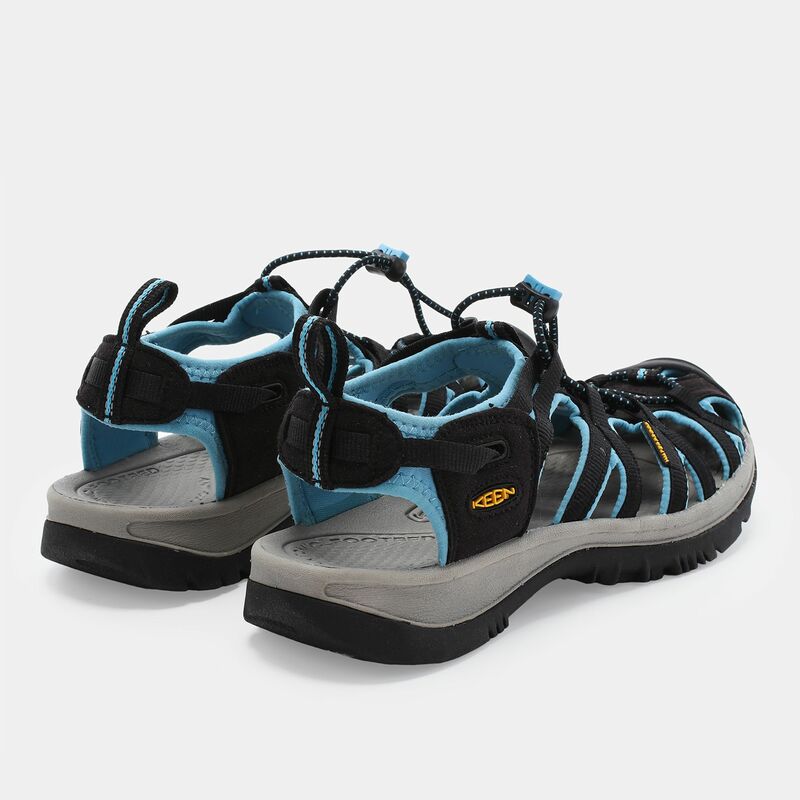 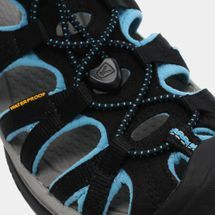 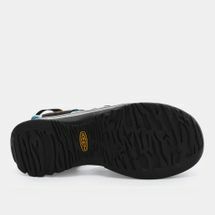 These Women’s Whisper Sandals from Keen are perfect for watersports. 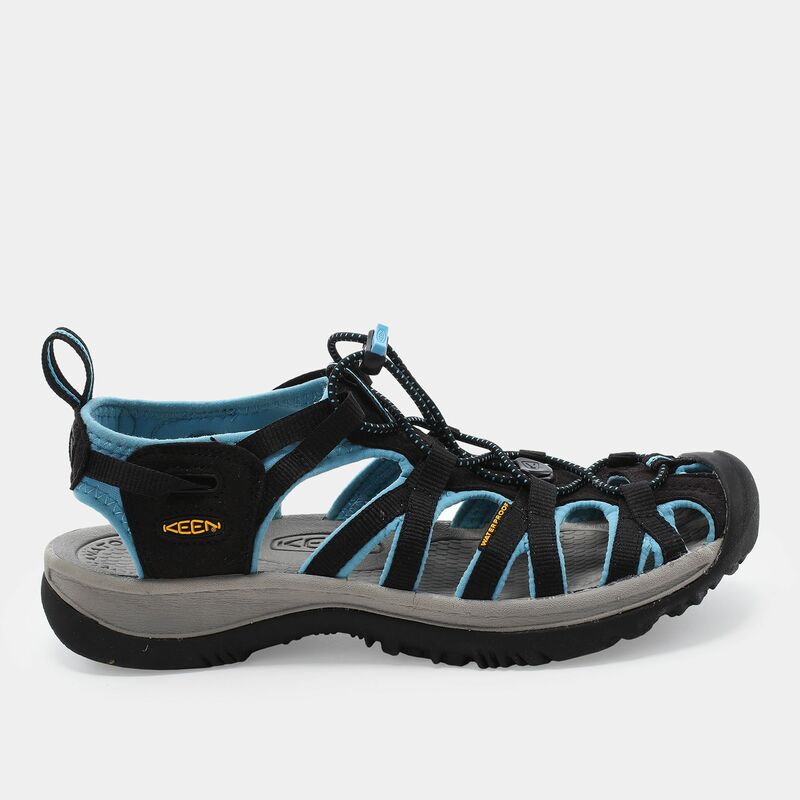 Lightweight, airy and adjustable, the sandals come with a hydrophobic mesh lining and a non-marking rubber outsole. The unique feature of the sandals includes exceptional arch support while naturally contouring to the shape of the foot.